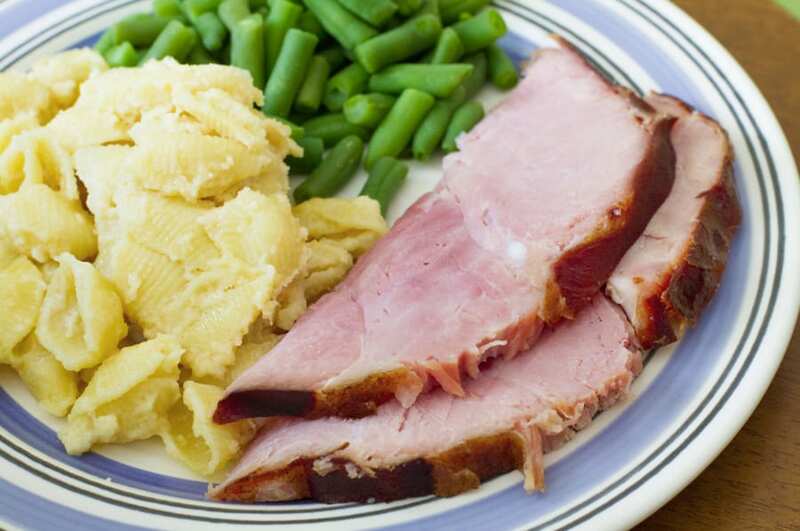 Join us as chef extraordinaire David Faucher and assistants prepare baked Easter Ham dinner with all the trimmings, including sides and dessert. We can always use more volunteers. If you can help with food prep, contact the chefs for details on their work flow for the night’s meal and when help will be most needed, as this varies with the menu. If you’d like to help with set-up, come to the church between 3:30 and 4:30 p.m. If you want to help with serving, come at around 5:15 p.m. so we can go over any special protocols for the night’s menu. Clean-up starts around 5:45 p.m. and usually takes about forty-five minutes. Volunteers have a chance to sit down together to socialize and enjoy the meal. This meal is sustained by gifts from the people who attend, the religious communities of Winchendon, the Winchendon Community Action Committee, The Winchendon School, and many volunteers.